Imagine Robbie Williams on-stage as Your ‘Wedding Celebrant’. Just imagine, something totally different on your wedding day. What if you let Rockin’ Robbie entertain you at the same time you’re saying ‘I Do’. Now that’d would be something to sing about! 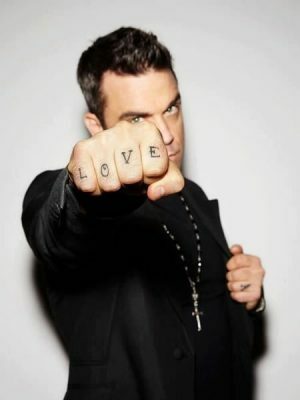 Fact is, the music maestro Robbie Williams actually became a minister some time ago, so he could marry his buddy – Billy Morrison to his gorgeous, American girlfriend. And he’s not the only ‘Rock Star Celebrant’. Quite a number of celebrities are fully qualified, legal, marriage celebrants. Like ‘Wolf of Wall Street’ actor – Jonah Hill who married Maroon 5 singer Adam Levine to Victoria’s Secret model – Behati Prinsioo. What a wedding that was! And believe it or not, there’s plenty other high-profile celebrities like Nicole Richie, Sharon Stone, Stephen Colbert, Jimmy Kimmel, Kesha and Emma Stone, all have their celebrant credentials. Even Lady Gaga could marry you! 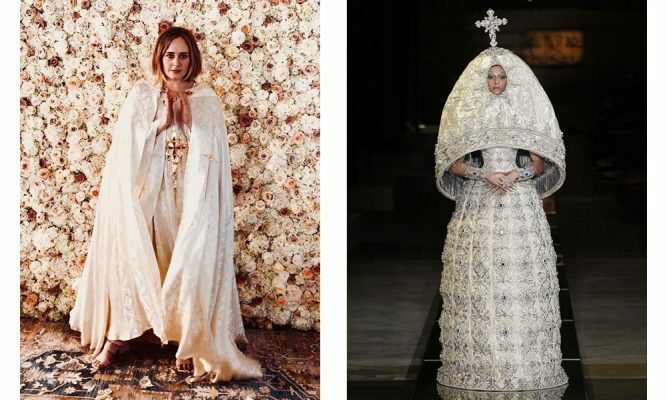 A couple of weeks back Adele revealed that she had herself ordained, so she could marry her friend and comedian Alan Carr to his long-term partner Paul Drayton at her L.A home. Who wouldn’t love to get Adele to their wedding as your celebrant? But getting through to her agent to book, might be the only tricky part. Of course, everyone wants their wedding to be memorable and since your vows are the most important part of your ceremony… (just before the kiss), make sure you choose someone who can deliver your vows in the most personal and individual way. A fantastic celebrant is the one person who can settle your guests, make you both feel relaxed and deliver a truly, magical moment for the two of you. But if your budget doesn’t stretch to Robbie, Adele or Lady GaGa, you should still should try to get the best celebrant possible, to make your vows extra special. Some will make you laugh, while others will make feel like you’re the only couple in the world. It’s a personal choice and we’re sure they’ll do a beautiful job. We just can’t promise that they can sing it out like Adele!